Whether you’re 5 or 95, our Elanora dental practice offers comprehensive oral care to keep your smile healthy for life. As a prevention-focused office that incorporates advanced technology, we’re able to provide less invasive and more efficient care than ever before. Not only is this better for your smile, it keeps you comfortable while you’re here! To keep your teeth healthy, we recommend a preventive cleaning and exam at least every six months. We’ll screen for conditions like gum disease, TMJ disorder, oral cancer, and show you how to reduce your risk of tooth decay. A child’s smile significantly impacts the health and alignment of their adult teeth years down the road. We work closely with parents to ensure their child’s teeth are well cared for in an upbeat and positive atmosphere. You may be tempted to wait until your wisdom teeth start causing pain and problems before getting them removed. We prefer our patients to know how their wisdom teeth are going with an X-Ray. Some wisdom teeth will be causing problems with no pain present, and not removing them will lead to even bigger problems down the line. We remove wisdom teeth weekly, if your wisdom teeth need to come out, or you want to be in control of you dental health, out experienced team of dentists are here to help. White fillings blend in with the colour of your teeth and are less invasive than traditional metal restorations. If your cavity is small, drill-free laser treatments may be possible. You depend on your teeth to eat properly, speak, and smile with confidence. If extensive wear, fractures, or tooth decay have caused strain to your bite, our custom porcelain restorations can return your smile back to its normal function. 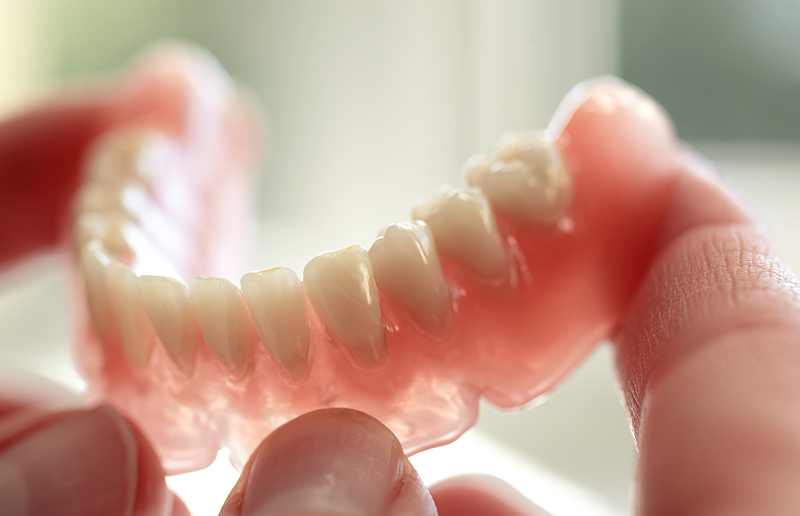 Removable dentures and implant-supported overdentures are an efficient way to replace all of your teeth at one time. Thinking of a smile makeover? Veneers help your teeth look whiter, younger, and straighter in just a few appointments. Ask about our flexible financing options! Lightening the colour of your teeth can complement your smile makeover or be a perfect stand-alone treatment. Our professional ZOOM! Whitening products give you better results than any over the counter kit. Misaligned teeth can increase your risk of tooth decay, gum disease, TMJ disorder, and tooth wear. 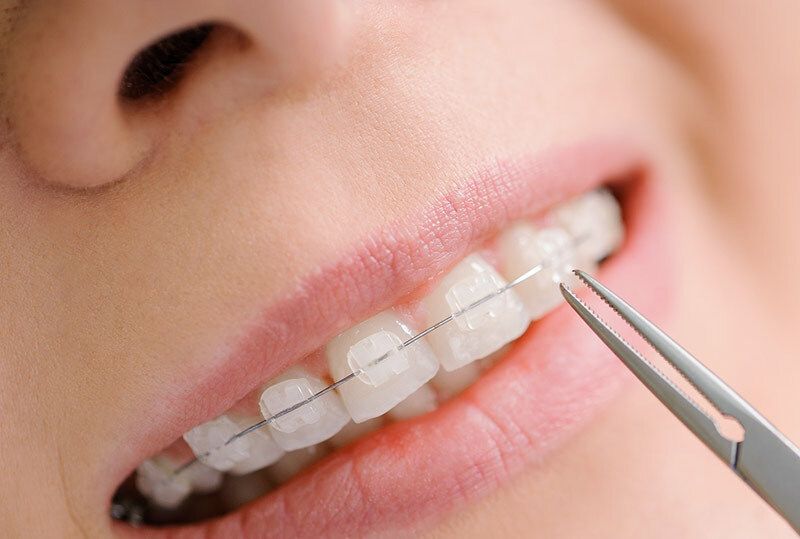 Our in-house braces make it possible to straighten your smile and improve its appearance without scheduling a separate trip to the orthodontist’s office. New patients welcome. Contact us today!